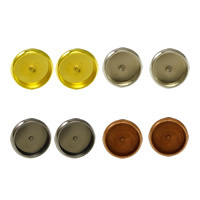 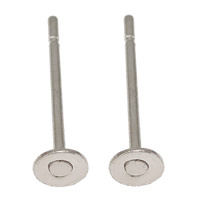 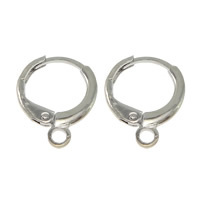 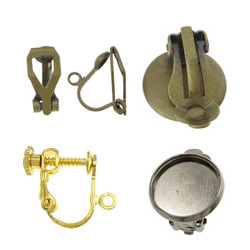 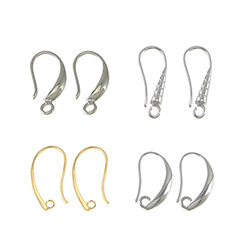 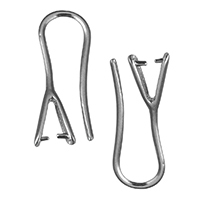 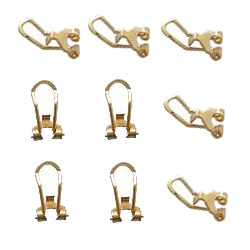 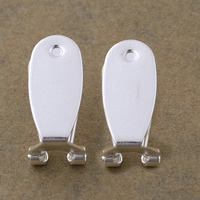 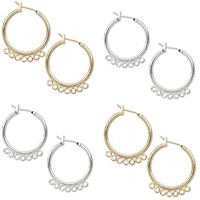 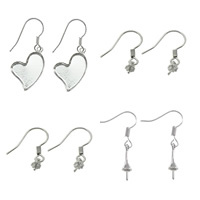 - Gets.com deals with lots of earring component such as brass earring findings. 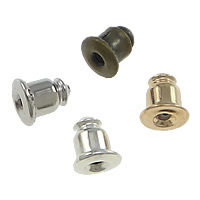 These earring components are very necessary in earring making. 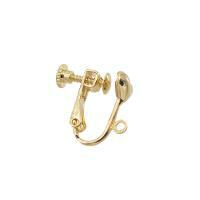 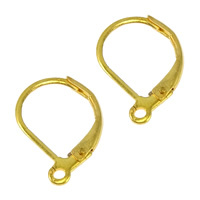 More delicate brass earring findings can be found here. 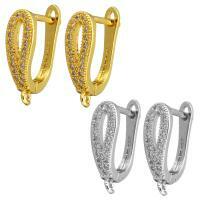 Please contact us and order some you like.